9781784784010 | Verso Books, November 8, 2016, cover price $26.95 | About this edition: The provocative political thinker asks if it will be with a bang or a whimperAfter years of ill health, capitalism is now in a critical condition. 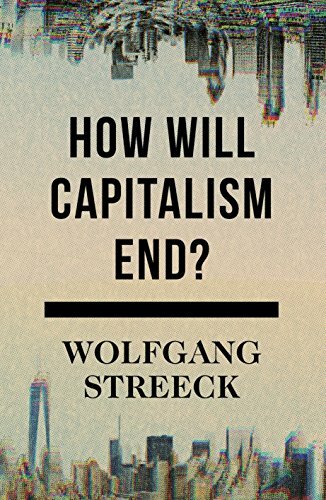 9780199556779 | Oxford Univ Pr on Demand, February 28, 2009, cover price $120.00 | About this edition: Wolfgang Streeck is a leading figure in comparative political economy and institutional theory. 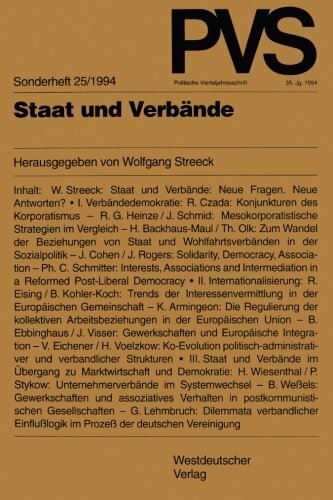 9780199573981 | Oxford Univ Pr, May 2, 2010, cover price $51.00 | About this edition: Wolfgang Streeck is a leading figure in comparative political economy and institutional theory. 9781845426132 | Edward Elgar Pub, November 30, 2006, cover price $136.00 | About this edition: At a time when democratization and the state of democracy are at the forefront of attention in many parts of the world, this book examines the state-of-the-art on this vital political issue. 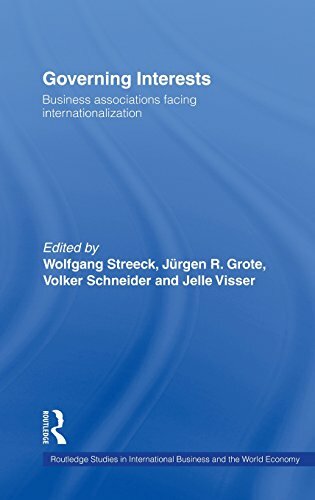 9780415364867 | Routledge, November 1, 2005, cover price $190.00 | About this edition: In the current period of globalization, Governing Interests presents new research on the impact of internationalization on the organization and representation of business interests through trade and employer associations. 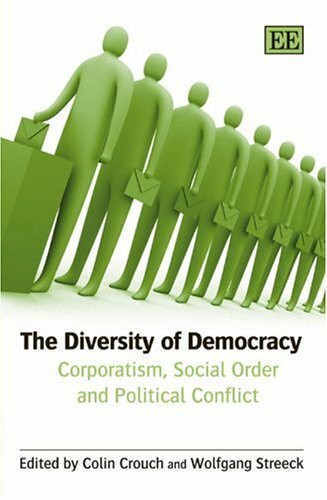 'This book examines current theories of institutional change. The chapters highlight the limitations of these theories. 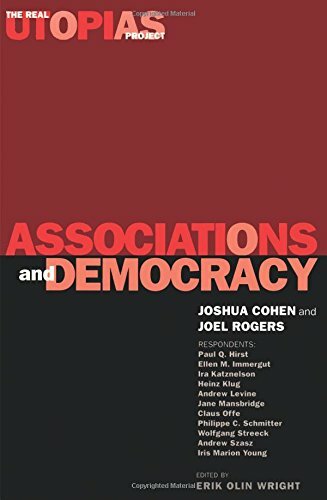 Instead a model emerges of contemporary political economies developing in incremental but cumulatively transformative processes'--Provided by publisher. 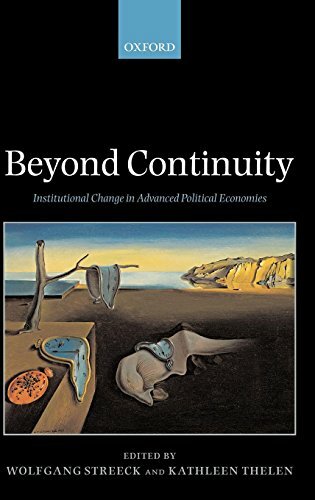 9780199280452 | Oxford Univ Pr on Demand, May 26, 2005, cover price $220.00 | About this edition: 'This book examines current theories of institutional change. 9780199280469 | Oxford Univ Pr on Demand, May 12, 2005, cover price $51.00 | About this edition: 'This book examines current theories of institutional change. 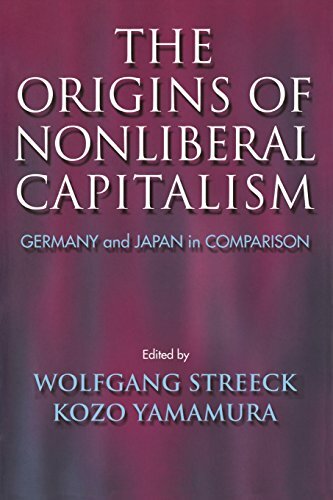 9780801439179 | Cornell Univ Pr, January 1, 2002, cover price $65.00 | About this edition: Why was the rise of capitalism in Germany and Japan associated not with liberal institutions and democratic politics, but rather with statist controls and authoritarian rule? 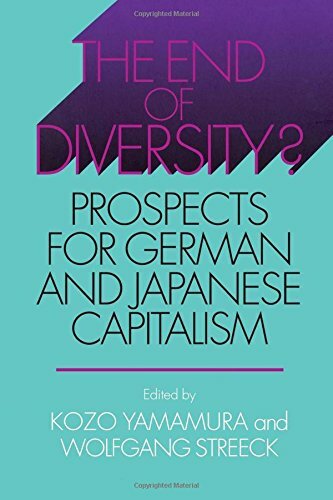 9780801489839 | Cornell Univ Pr, March 10, 2005, cover price $29.95 | About this edition: Why was the rise of capitalism in Germany and Japan associated not with liberal institutions and democratic politics, but rather with statist controls and authoritarian rule? 9780714655888 | Routledge, February 1, 2004, cover price $180.00 | About this edition: From the 1960s to the 1980s, observers gave the name "Model Germany" to the Federal Republic. 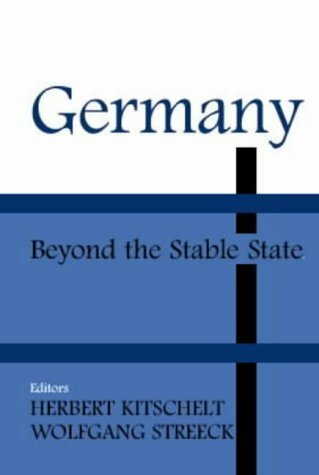 9780714684734, titled "Germany Beyond the Stable State" | Routledge, December 1, 2003, cover price $51.95 | About this edition: From the 1960s to the 1980s, observers gave the name "Model Germany" to the Federal Republic. 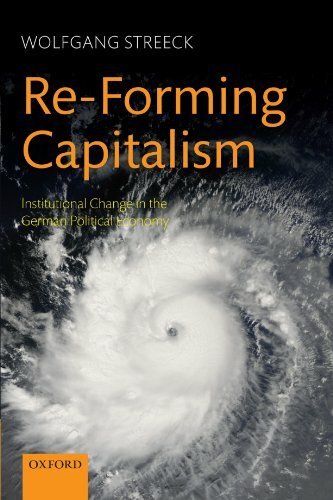 9780801440885 | Cornell Univ Pr, May 1, 2003, cover price $49.95 | About this edition: After the devastation of World War II, Germany and Japan built national capitalist institutions that were remarkably successful in terms of national reconstruction and international competitiveness. 9780761956532 | Sage Pubns Ltd, December 22, 1997, cover price $68.00 | About this edition: Neoliberalism and deregulation have come to dominate national and international political economy. 9780761956525 | Sage Pubns Ltd, December 22, 1997, cover price $164.00 | About this edition: Neoliberalism and deregulation have come to dominate national and international political economy. 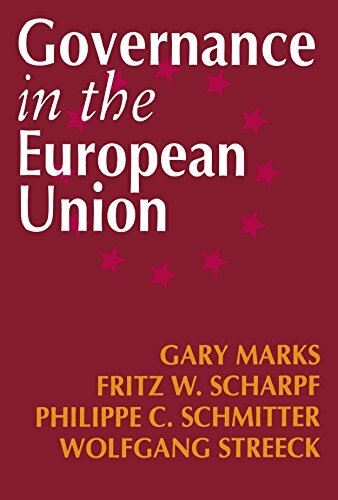 9780761951346 | Sage Pubns Ltd, July 31, 1996, cover price $157.00 | About this edition: A fresh alternative to traditional state-centred analyses of the process of European integration is presented in this book. 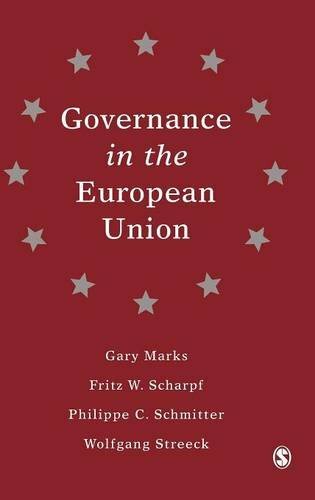 9780761951353 | Sage Pubns Ltd, July 31, 1996, cover price $60.00 | About this edition: A fresh alternative to traditional state-centred analyses of the process of European integration is presented in this book. 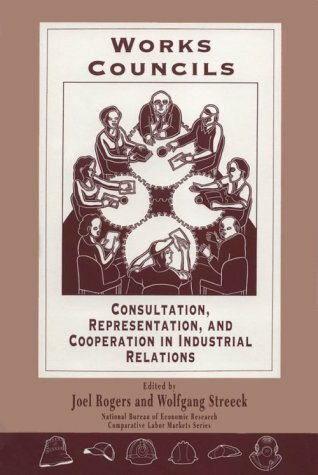 9780226723761 | Univ of Chicago Pr, December 1, 1995, cover price $80.00 | About this edition: As the influence of labor unions declines in many industrialized nations, particularly the United States, the influence of workers has decreased. 9781859840481 | Verso Books, December 1, 1995, cover price $29.95 | About this edition: Throughout the West, democracy is under fire. 9783531126616, titled "Staat Und VerbÃ¤nde" | Springer Verlag, January 1, 1995, cover price $69.95 | About this edition: Der Band soll durch theoretische und empirische Beiträge den Stand der Diskussion in der deutschen Politikwissenschaft seit den siebziger Jahren an aufgetretene neue Bedingungen und Fragestellungen heranführen. 9781852784249 | Edward Elgar Pub, June 1, 1991, cover price $90.00 | About this edition: This important book goes beyond generalizations and takes a hard-headed look at the real strengths and weaknesses of Keynesian demand management and supply side economics. 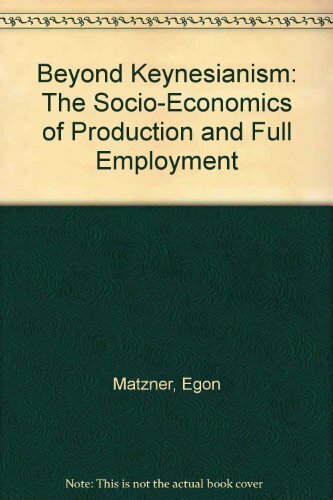 9781858980720 | Reprint edition (Edward Elgar Pub, June 1, 1994), cover price $52.00 | About this edition: This important book goes beyond generalizations and takes a hard-headed look at the real strengths and weaknesses of Keynesian demand management and supply side economics. 9780195079685 | Oxford Univ Pr, January 1, 1994, cover price $60.00 | About this edition: This comparative analysis of the coordination and control of industries in North America, Japan, and Western Europe challenges neo-classical economists' assumptions about the efficaciousness of market mechanisms as a means of enhancing economic performance. 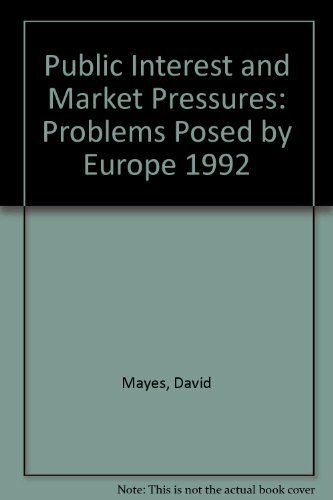 9780312091026 | Palgrave Macmillan, March 1, 1993, cover price $65.00 | About this edition: This text tackles the criticism that the European Community is an unbalanced arrangement, where the path to closer integration may involve an inequitable distribution of the benefits to large firms, rather than to the public at large, the less well off parts of the Community and those in employment. 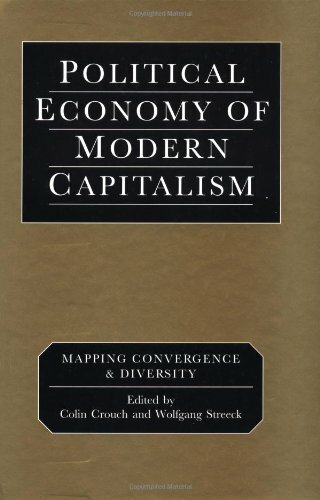 9780803984752 | Sage Pubns, October 1, 1992, cover price $74.50 | About this edition: Increasingly, the ability of Western capitalist economies to compete in the global marketplace is being called into question. 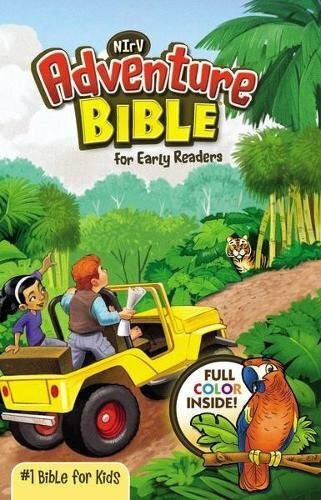 9780803987753 | Sage Pubns, October 1, 1992, cover price $26.50 | About this edition: Increasingly, the ability of Western capitalist economies to compete in the global marketplace is being called into question. 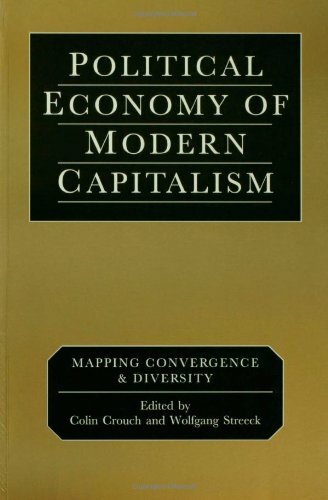 9780631159827 | Blackwell Pub, July 1, 1988, cover price $54.95 | About this edition: This book connects two areas of growing academic and popular interest: technological innovation and comparative industrial relations. 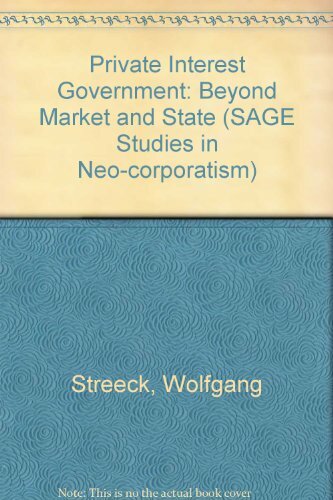 9780803997226 | Sage Pubns, March 1, 1986, cover price $49.95 | About this edition: Market liberalism and state interventionism are both challenged as modes of democratic government by this book. 9780803997233 | Sage Pubns, January 1, 1986, cover price $20.95 | About this edition: Market liberalism and state interventionism are both challenged as modes of democratic government by this book. 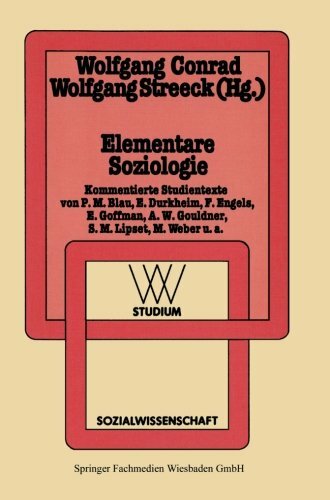 9783531220970 | 2 edition (Vs Verlag Fur Sozialwissenschaften, January 1, 1982), cover price $59.99 | About this edition: Soziologische Begriffe und soziale Wirklichkeit: zur begriIichen Grundlage soziologischer Theoriebildung Wenn Wissenschaft uns irgend etwas tiber die Welt mitteilen, wenn sie uns bei unserem Umgang mit der Welt von Nutzen sein 5011, mug sie irgendwo empirische Elemente enthalten .